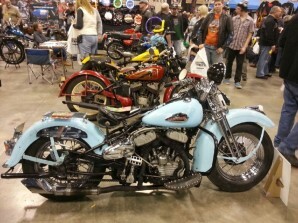 ST. PAUL, MINN., MARCH 23-24–The Donnie Smith Bike Show featured many new custom motorcycles, as you’d expect, but also see a lot of restored vintage bikes. The display set up by the Viking Chapter of the Antique Motorcycle Club of America offered the chance to see vintage customs preserved from the first time they were customized 40, 50 and even 60 years ago. Some perfect examples of vintage customs are the “civilianized” rides made by returning G.I.’s after World War II. low-compression (5:1) side-valve. Anyone with firsthand experience on these machines has amazing stories of the incredible punishment these bikes could take: riding miles with stuck valves, cracked heads, on one piston with a busted frame. It didn’t matter—the WLA could take it. 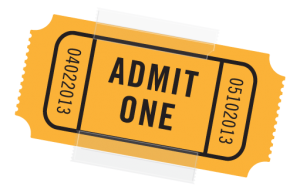 So it was natural that the WLA proved popular with returning veterans and civilians alike, who were looking for a dependable and easy-to-maintain machine. And did I mention inexpensive? With tons of surplus spare parts, it was easy to find anything you needed to build and run a WLA. For years after the war, you could still order a WLA in a crate from the back pages of a Popular Mechanics magazine. Of course, hardly anyone kept their WLA military-stock. Paul St. John’s WLA on display at the Donnie Smith show was a perfect example of the types of customizing that were popular in the post-war period. The OD green paint made perfect primer, so St. John’s ’42 WLA has sky blue paint layered right on top. 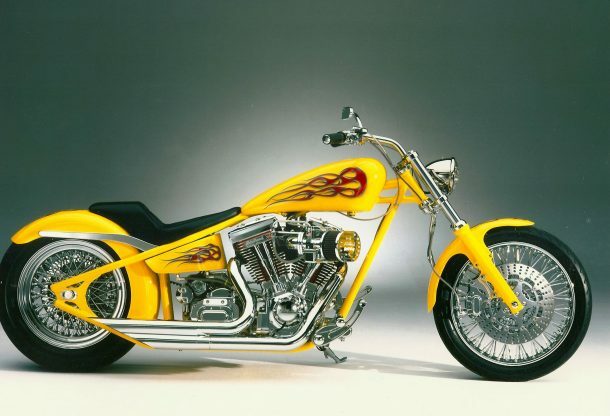 And just like guys have done for as long as they’ve owned motorcycles, his bike sports plenty of chrome: the springer fork, toolbox, muffler tips, luggage rack and rims. Even today St. John’s WLA lives up to its rugged roots. He puts thousands of miles on his bike, riding it to work nearly year-round and also to Sturgis many times! AMCA Viking Chapter exhibit. Bookmark.